International years are declared by the United Nations to draw attention to and encourage action on major issues. 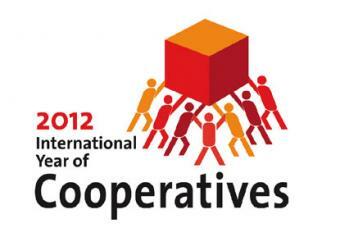 The International Year of Cooperatives is intended to raise public awareness of the invaluable contributions of cooperative enterprises to poverty reduction, employment generation and social integration. The Year will also highlight the strengths of the cooperative business model as an alternative means of doing business and furthering socioeconomic development. For a full list of activities, resources and calendar at the UN’s website. democratically run, return profits to the producers, and provide technical training. These goals are very similar to the goals and standards of Fair Trade.